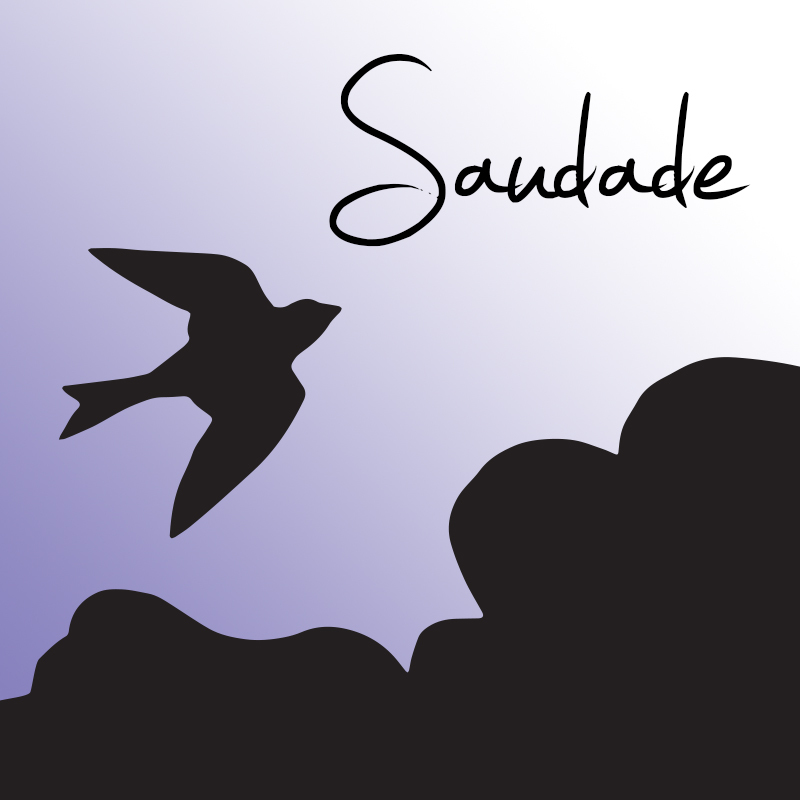 Set in Washington, DC, the 45-minute "Saudade" uses shadow and light to portray three stories of immigrant families. Nearly wordless (with a meticulously-designed ambient noise soundtrack by Patrick Calhoun), the piece depicts moments when its characters feel “saudade” – a Portuguese term referring to the melancholy and nostalgia for places left behind. This is a pay-what-you-can performance. Suggested donation: $10. Donations accepted at the door by cash or check. No one turned away due to lack of funds.